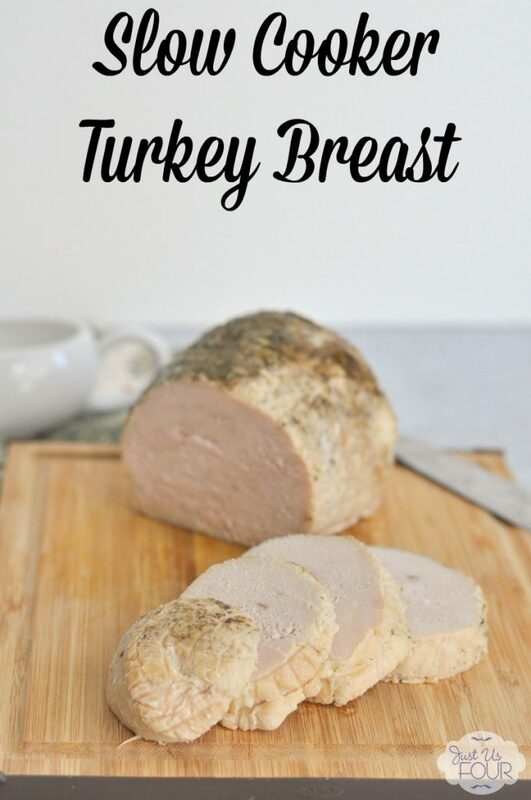 Wondering what to do with leftover turkey this Thanksgiving? 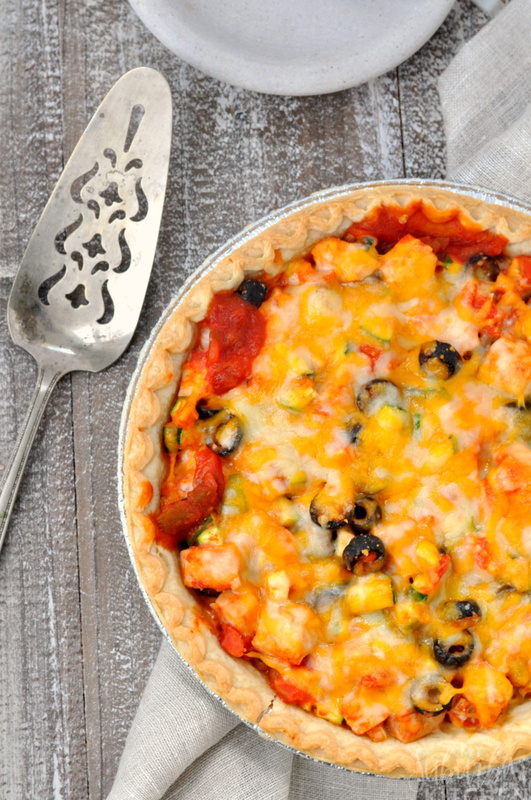 Look no futher than this super easy and delicious Mexican leftover turkey pie recipe. 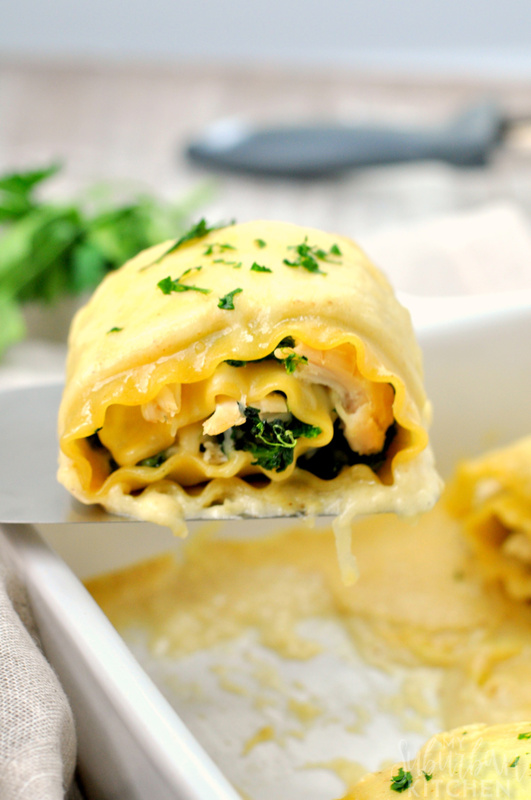 It is packed with flavors and takes you way beyond the boring leftover turkey sandwich. Leftover turkey is just one of those facts of the holidays. No matter how well anyone plans, there always seems to be more leftover turkey than anyone really wants (or at least that is how it goes in my house). This leftover turkey pie recipe is perfect for using up the turkey after everyone is tired of sandwiches! Don’t give away your Thanksgiving leftovers this year. 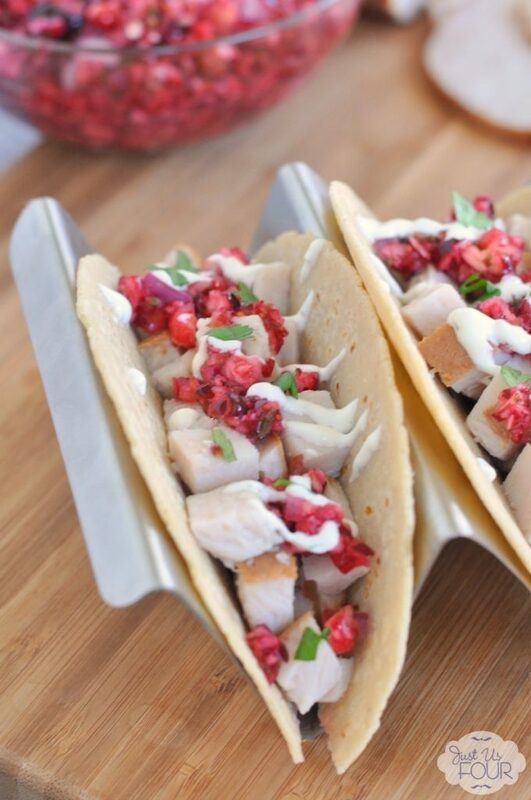 Use them to make these delicious Turkey Tacos with Cranberry Salsa and have everyone asking for more! Thanksgiving always leaves a bunch of leftovers in our house. I know most people try to give them away so they don’t have to worry about the food going to waste or having to eat the same thing over and over again. I am just the opposite. I am always excited to partner with quality food brands like Hillshire Farm. As always, even though this post was compensated, all thoughts and opinions are my own. I don’t think I’ve talked much about some of my recent changes in eating. I’ve cut out a lot bread and pasta items that I used to eat all the time. I still enjoy them from time to time but they don’t dominate my meals as much. Instead, I like to combine protein with fruits and vegetables whenever possible. It seems like I am always short on time so being able to have a few items on hand that I can grab on go is key. 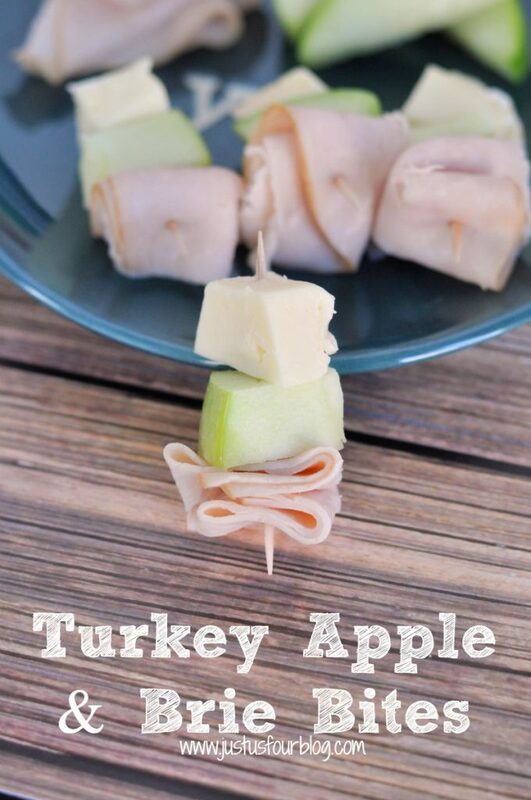 One of my newest favorite grab and go items are these turkey, apple and brie bites. Every month, a group of parents from H’s old preschool get together for a dinner club. It is always a great time and everyone brings really delicious food. We hosted last month and one of the families brought these super delicious taco cups. Everyone was raving about them. 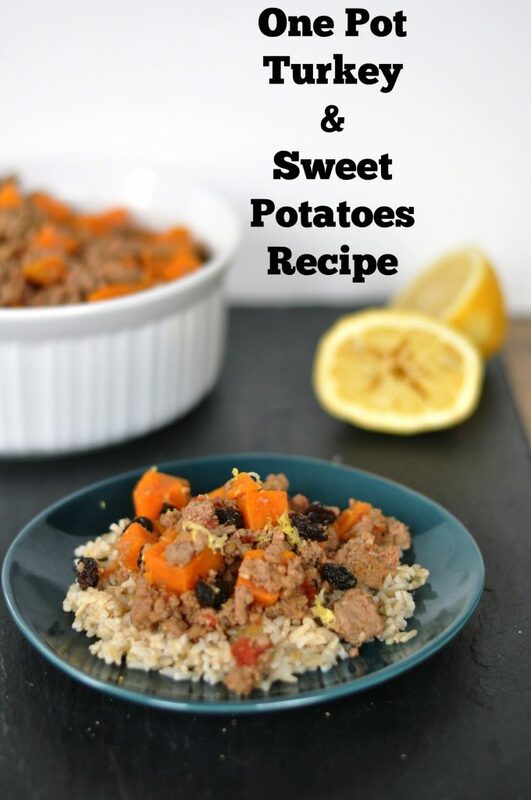 I didn’t think about getting the recipe at the time but decided to try and create them on my own a few days later. 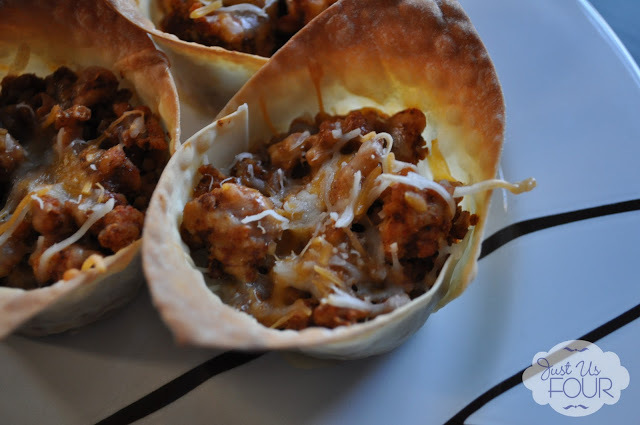 These turkey taco cups are sure to be a favorite in your house.